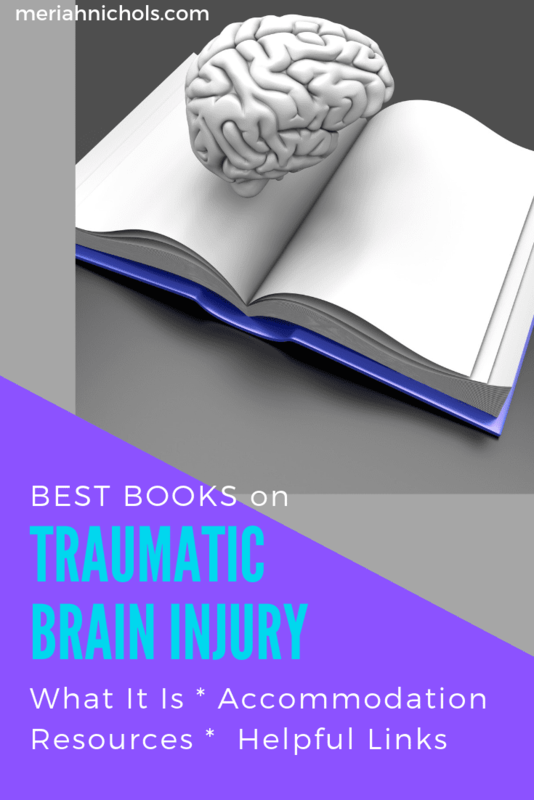 Here are some of the best books on understanding traumatic brain injury, traumatic brain injury symptoms, traumatic brain injury recovery, and just overall traumatic brain injury awareness. They are written from my perspective as being a person who lives with traumatic brain injury (TBI). 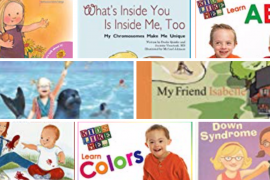 Most of these books are linked to Amazon, which means if you buy them, Jeff Bezos won’t be the only one to receive part of the profit, which I know will make you happy! Here’s my full disclosure. I have traumatic brain injury (TBI). This is not new for me – I basically grew up with TBI, and then had it re-inforced by hitting my head some more. I have a post about TBI linked here. I also made a video and uploaded it to YouTube in which I talk about having TBI – it’s linked here. I feel like this is glaringly obvious, but I’ll say it anyway: book resources are definitely not the best resource for someone who has acquired a brain injury. The act of reading itself can be very difficult for someone with TBI, it won’t help much with traumatic brain injury awareness or understanding unless the person has only sustained mild or moderate injury. But reading can and will often help those who want to understand traumatic brain injury symptoms, traumatic brain injury rehabilitation and traumatic brain injury recovery better. I’m thinking specifically of family members, and people who are close to someone who has TBI. It will also be helpful for someone with TBI when they have had the chance to heal. I’ve divided the books into two categories: memoirs on traumatic brain injury and general helpful resource books on traumatic brain injury. This is just to better find the story or resource that you may be looking for. If you have read a book that was really helpful to your own traumatic brain injury awareness or in understanding traumatic brain injury symptoms or traumatic brain injury recovery, please comment with the link to the book. If there was something else that was helpful (- a group? 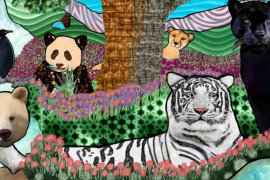 website? ), please also comment. I think some of these would be incredibly helpful – especially Mindstorms, The Stranger in Our Marriage and The Brain Injury Rehabilitation Workbook. I personally read a great many memoirs when I was coming to terms with having my own TBI, and what that meant, how it looked in relation to other people’s TBI. Here is the list for memoirs on traumatic brain injury. Hopefully these books will help, and again, I would truly appreciate your comment on resources, groups, sites, books that helped you or yours to understand TBI better and to help with TBI recovery.